Excellent lot in an excellent location! TVSD! Build your dream home here! Earnhart Hill Water available. Modulars are allowed. 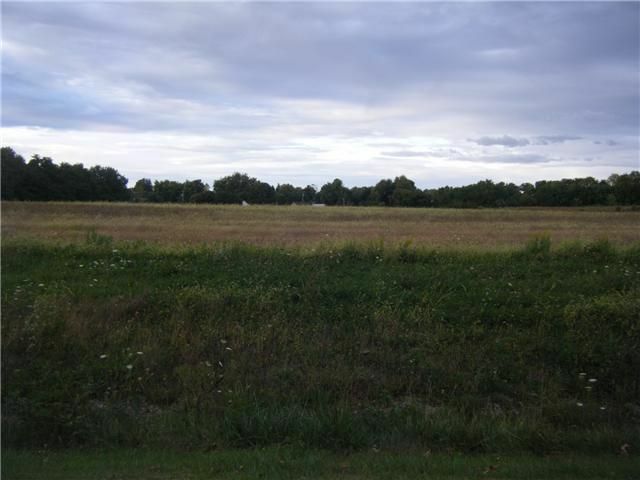 Several lots available..country living! Deed restrictions do not allow single or doublewides. Soil testing complete! Approved for standard septic systems!